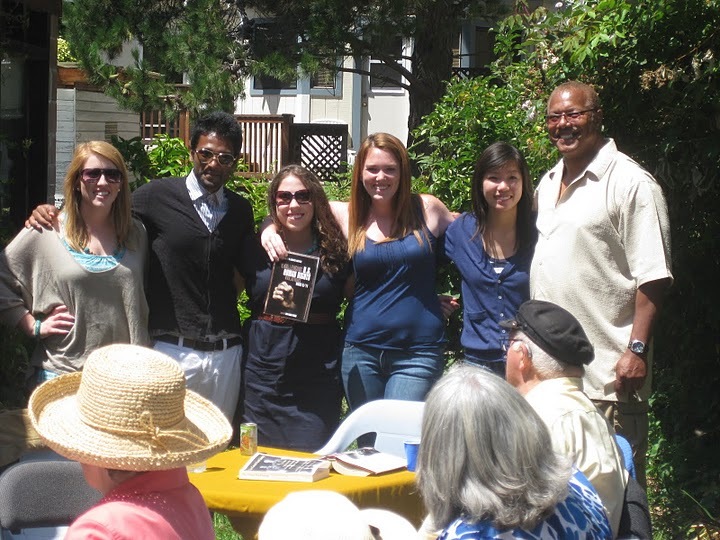 MCLI is seeking summer interns for 2019 to work on reporting to the Human Rights Committee and to coordinate with communitiy members and allies. MCLI interns gain valuable knowledge on how to use international treaties in U.S. courts, the work of the U.N. and O.A.S. human rights monitoring bodies, and the role of local and state governments in the human rights reporting and monitoring process. MCLI interns assist with the national effort to accurately document U.S. human rights abuses, and to monitor the U.S. Government’s compliance with its international human rights treaty obligations, including crucial follow-up work on the U.N human rights monitoring committees. Interns are taught to analyze a broad range of issues using a human rights framework. MCLI interns learn the difference between human rights as a concept and human rights as a reality in their own communities by participating in MCLI training workshops, attending public meetings, observing demonstrations and rallies, shadowing a Board Member, keeping a journal of reflections, researching and writing reports on human rights violations in the United States, and meeting with community members and other non-governmental organizations. MCLI interns will have the opportunity to be mentored by renowned attorneys and political organizers such as Ann Fagan Ginger, Walter Riley, Steven DeCaprio, and Anita “Needa Bee” Miralle de Asis. Applicants are asked to provide a CV, writing sample, and availability at mcli1965@gmail.com. Also applicants are requested to describe the type of work they are interested in; Human Rights Law, Movement Building, or another proposal.